QR codes are becoming so common in the digital world today, more and more companies have adopted them. Typing long URLs on the browser is hard as it consumes a lot of time to type all the characters right, and most users end up typing invalid URLs. Availability of the QR code has made eliminated the typing and made it easier for users to access web links without any struggle. On this post, we have discussed some of the best QR code readers available in the app market. 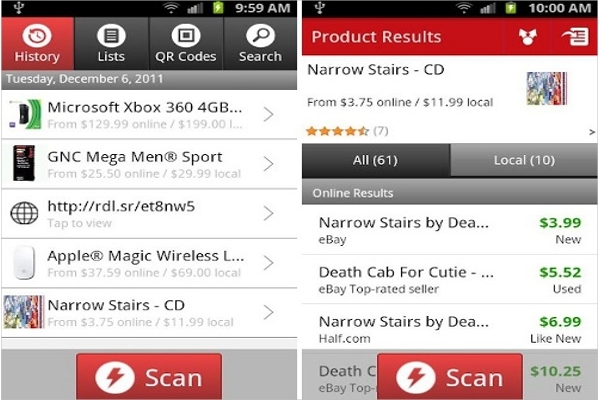 RedLaser is an amazing app that you can use to scan QR codes and Barcodes though that’s is not the app’s primary task. The app does more work other than just scanning, it shopping online is made possible through the use of this particular app, and it helps its users to get the best deals out there. It compares prices in different e-commerce websites and gives the best site to buy a particular product. Scanning barcode and QR code is just a subsidiary task of the app. QR Code Reader is may not be the app with a unique features, but it works and gives expected results. 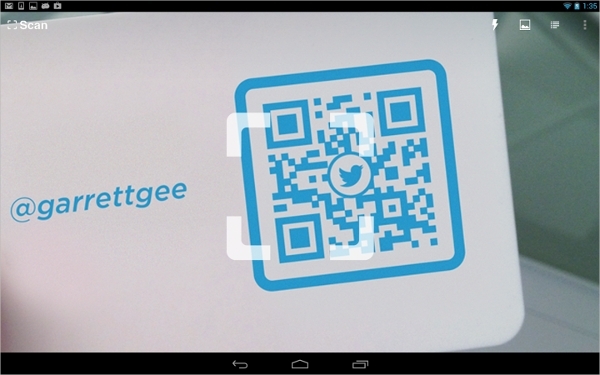 The app is supported in tablets while most of the QR readers are not. Using the app, you can view the history of the recent scans from you device and also from the web. The apps are suitable for everyone. It simple and user-friendly interface and navigating through all of the apps features is simple and straight forward. QR Code Reader has hundreds of thousands download on the Google play store and as well as hundred thousands of positive reviews. This is one of a unique QR code reader available today; it allows it comes bundled with awesome features that ensure the scanning process is effective and gives accurate results. The app was developed by a team of security experts who knew that not al QR codes direct us to safe websites. 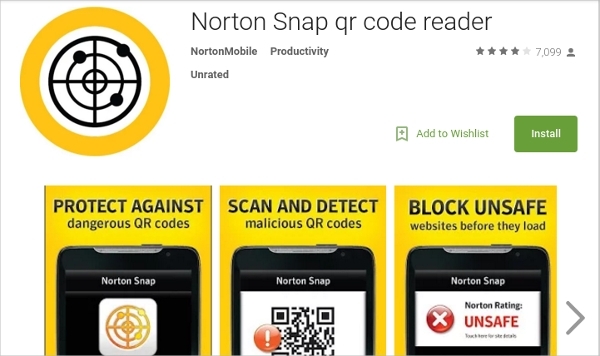 The app checks whether the QR code is leading the user to a safe and genuine site, if the site is not genuine, then the app gives the user a warning. The app also helps the users to scan whether the emails are safe, or they contain malware and such. 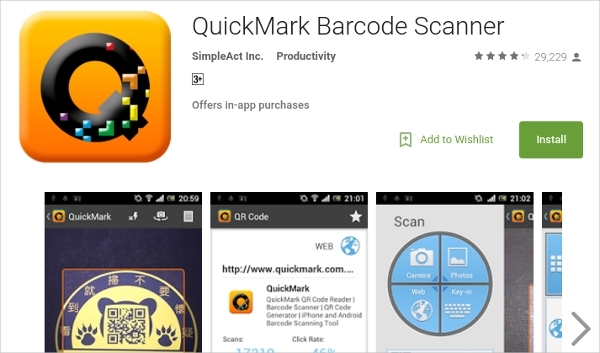 QuickMark Barcode Scanner is one of the best QR Code and Barcode scanners out there. It is a light weight app with a lot of outstanding features and user friendly interface. The app can be used to create very nice QR codes for you or your business. The app has a very fancy generator that comes bundled with it. If you have been looking for an app that can read and generate QR codes then this is the right app for you. That’s all we prepared for this post hope the post was beneficial to you, and you enjoyed reading it ficial to you and you enjoyed reading it.